Full Mouth Rehabilitation in Pune procedure gives best result when performed with an expertee team members of all the branches of dentistry. 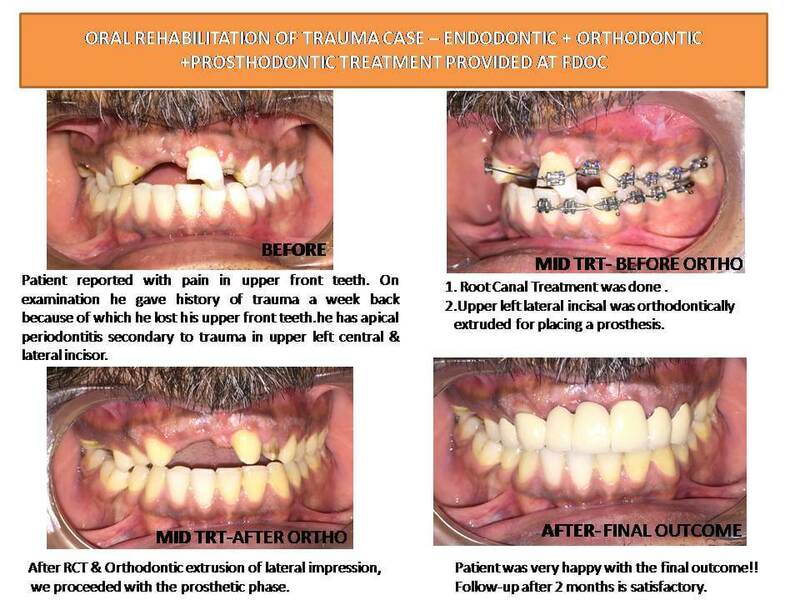 With a strong & knowledgeable expertee team, we at FDOC excel in the full mouth rehabilitation procedure. 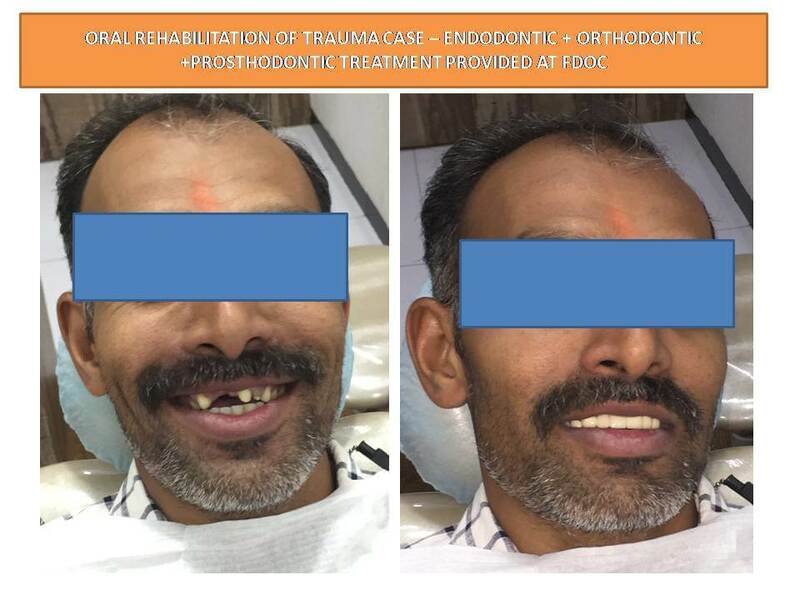 Our expertise in full mouth rehabilitation in Pune is for those patients worried with long standing bruxism(teeth grinding) severely worn out teeth due to old age, loose teeth”, difficulty in eating, traumatic bite, consequent joint problems, loss of facial height and those in need of a total oral “re-vamp”. 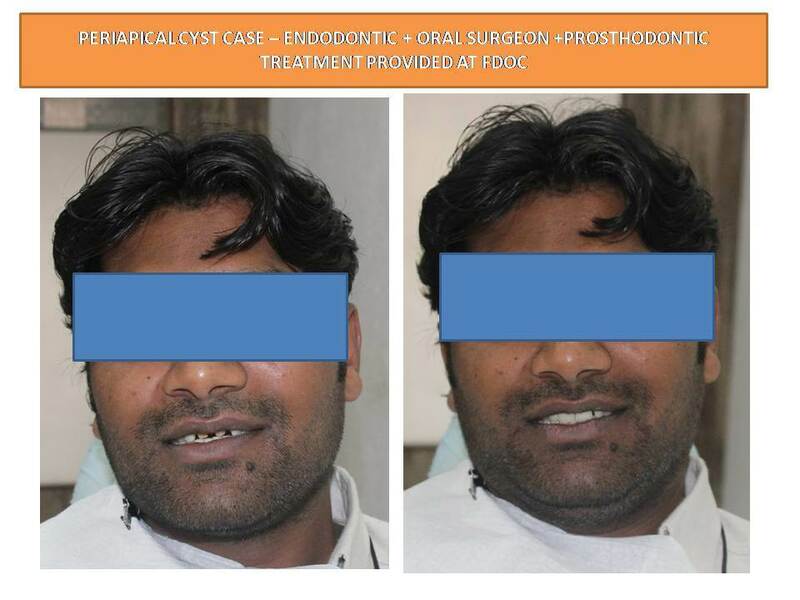 We also expertise in certain smile designing cases for patients who have undergone resection of tumours of jaw require full mouth rehabilitation. Oral rehabilitation procedure when performed by an expertee team, patients get the best possible outcome in terms of comfort, function and appearance. Our Best dentist in Pune will first treat the issues requiring immediate attention (pain, infection, broken teeth, etc). 1. After that he will perform comprehensive examination and work-up (consult with specialists as required). 2. Then the diagnostic wax-up (we bill patient the cost of the wax-up) will be fabricated. 5. Prepare teeth as treatment planned and fabricate temporary crowns using templates made from wax-up (alternative is to have laboratory fabricate provisionals). 6. Periodontal treatment/surgery can then be carried out (while the patient is in provisionals that can be removed for access). 9. Carefully evaluate temporary crowns for esthetics, function, comfort, and stability. Make sure joints and supporting structures are also stable and comfortable. Work the case out on temporary crowns! 10. Photographs and model of the temporary crowns are sent to the laboratory to use as a guide in fabrication of final crowns. 11. Try-in appointments are then scheduled depending on the specific nature of the case. 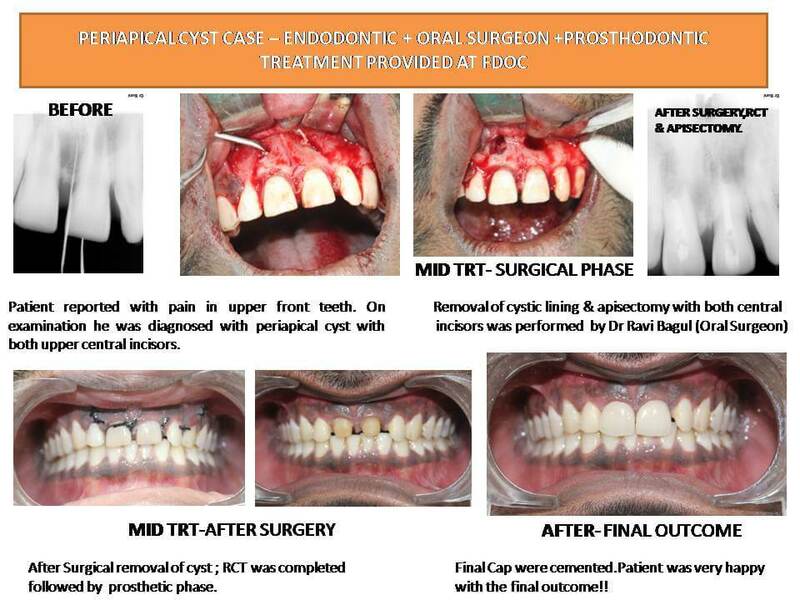 Final crowns are then placed once it is approved by both patient and dentist. While there are many different schools of thought on how to sequence a Full Mouth Rehabilitation in Pune, we like to first determine where the lower incisal edges should be. The incisal edge position of the lower anterior teeth helps determine the lingual contours of the upper anterior teeth. We then like to then set up an “ideal” lower incisal and occlusal plane and match the upper to this. It is extremely important to have properly positioned and contoured lower incisal edges and a correct incisal and occlusal plane established. 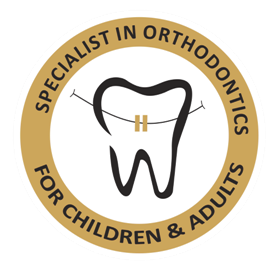 Almost all ours full-mouth cases are built in centric relation.Our Orthodontics center in Pune are specially trained for this!! Full mouth rehabilitation in Pune seeks to rebuild every tooth in the mouth and requires highly educated and qualified Good Dentist in Pune. Although the process can be extensive, the results are amazing. Comprehensive oral rehabilitation is the elimination of Dental treatment in Pune and the reconstruction of damaged teeth. Treatment includes a complete examination, full mouth x-rays, cleaning, fluoride application, amalgam and composite restorations (fillings), limited endodontics, periodontal scaling and root planning, minor periodontal surgery, extractions and many other services. HOW MANY VISITS ARE NEEDED TO COMPLETE TREATMENT? Each patient is scheduled for at least two appointments. The first visit is a consultation to review health history, determine the need for general anesthesia and to order the appropriate pre-operative tests. The second visit is for comprehensive oral rehabilitation. Additional visits may be needed if the patient requires a significant amount of dentistry.